My first professional gig was as a youth projects officer for my local council. Since then I've added to my skills in project management, event planning and grant writing through various positions at festivals and media projects, including a conference, two weekly radio programs and some individual stories. In 2016 I helped co-found Audiocraft, a conference and community to bring together radio and podcast makers from all sectors of Australian media. I built the first iteration of the website, and along with Kate Montague and Jessica Bineth put together an inspiring program for our first full day conference. 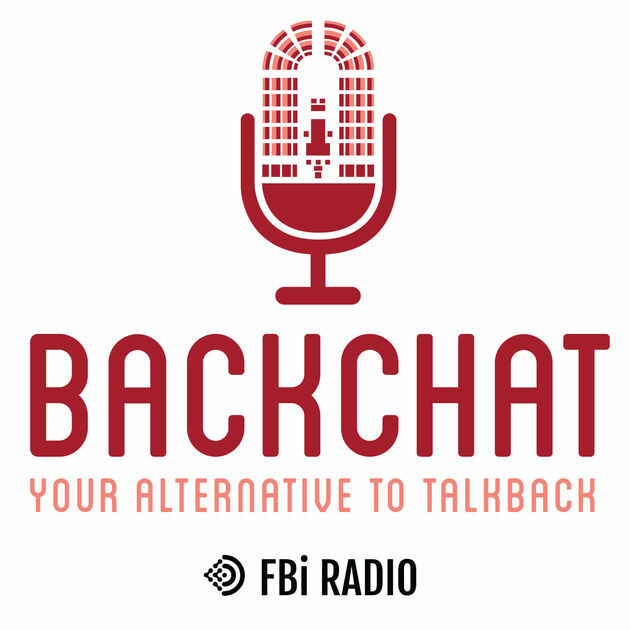 FBi Radio is a community radio station broadcasting from Sydney, Australia. Volunteering as a producer for their current affairs program, I applied for grant funding for the show, which was successful four years running. During that time I managed our budget, trained new volunteers, managed outside broadcasts, produced and presented the weekly program. All The Best is a podcast and nationally syndicated community radio program. It's narrative, features and documentary, a lot of it produced by new talent. Along with my best friend and partner in crime, I was executive producer of the show for two years. We trained more than 50 radio producers, put on live storytelling events, workshops and panels, and successfully applied for and managed funding for a new collective of producers.